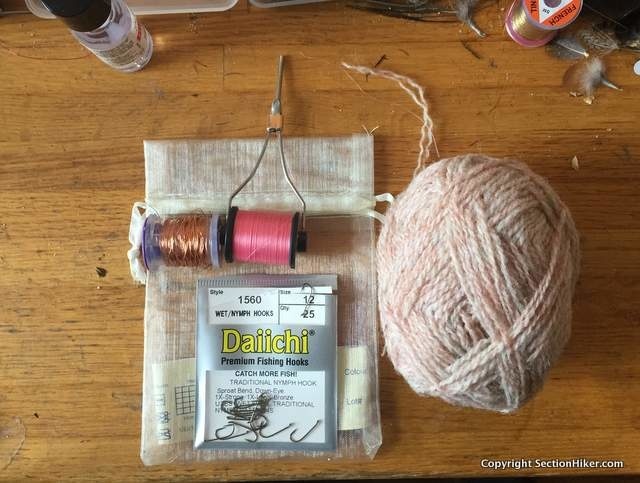 What do fly fishermen and knitters have in common? 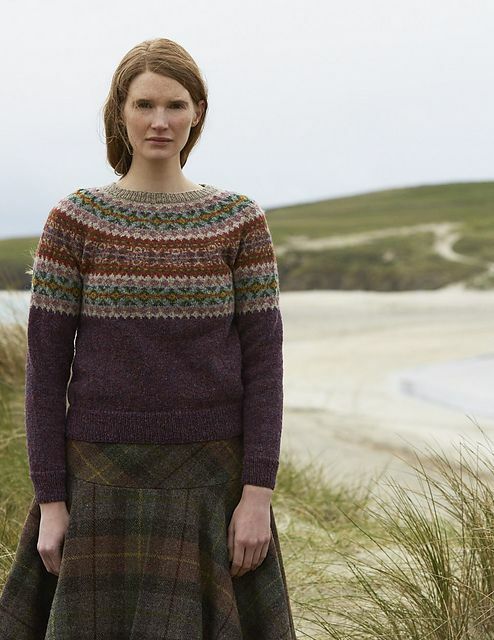 Turns out, Shetland wool. Go figure! Once again, an enlightening experience at Madrona. And once again, my adventure involved teeny, tiny needles. Its beginning to be my theme. Yikes! Oh, look at that cute hat pattern. Granddaughter wants a new sweater? No problem. Check out that yarn! 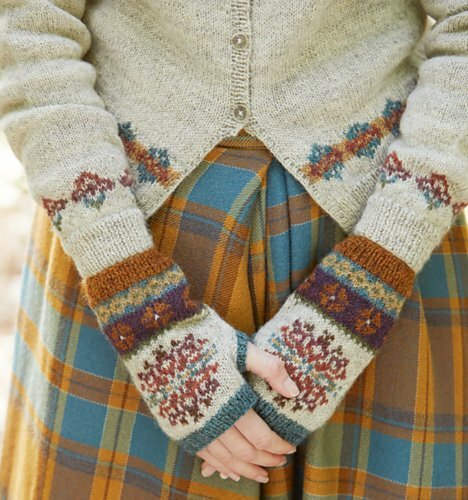 I should make a pair of fingerless mitts with it. Buy a sweater? No way - I could so make that. And that's how giving myself permission to knit whatever I want turned into a giant knitting sink hole. From selfish to obsessive knitting. 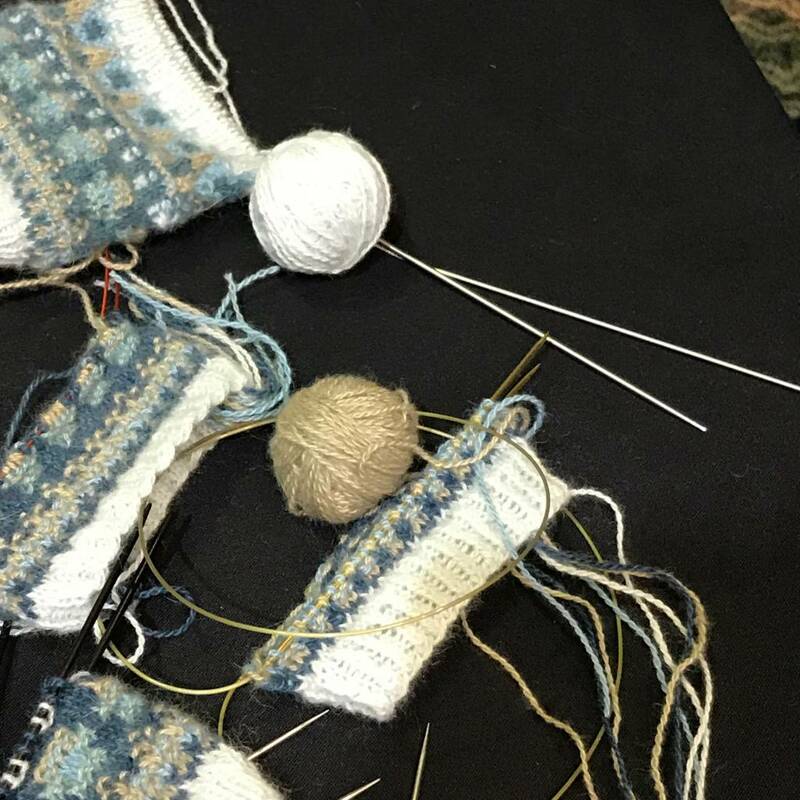 Add in some 'must knit' projects with deadlines and . . . Oh no, not nearly enough hours in the day. Hermione, help - I need to borrow your Time-Turner! With holiday gift knitting now a thing of the past, its time to get selfish. With my knitting needles at least. So many things to knit! Oh dear, what will it be?